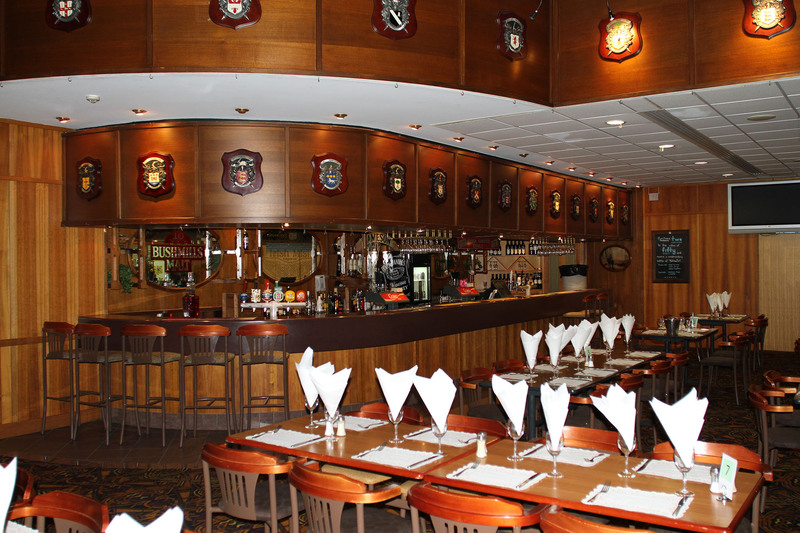 Keane’s Bar and Grill is the ultimate Mount Isa dining experience. Spoil that someone special with an intimate dinner in sophisticated surroundings. 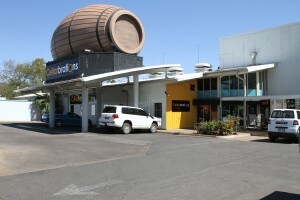 Offering an extensive selection and the freshest and highest quality meals served by friendly and courteous staff, Keane’s Bar and Grill is one of Mount Isa’s most popular restaurants. 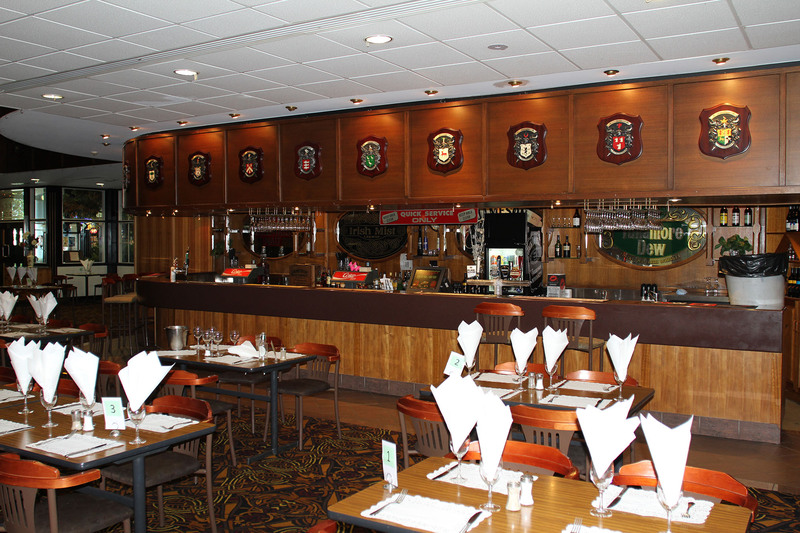 Take a look at the menu and make a booking today to enjoy a dining experience to remember.